Secret Sanctum of Captain Video: The ORIGINAL Live-Action Supergirl is Coming...! 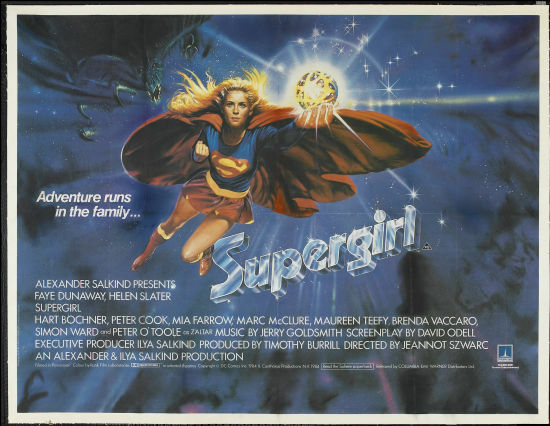 ...starting on Monday, the day the series debuts, we (along with our "sister" blog Heroines) will be re-presenting the never-reprinted comics adaptation of the 1985 Supergirl movie! You'll see her origin, from the time she leaves Argo City to arrive on Earth. You'll discover her connections to Superman (including family and friends)! You'll see action in the comic from the original movie script that's not in the final film! 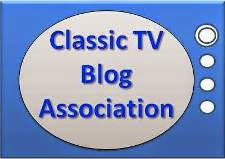 Don't miss it...or the TV series!